Approximately 1 in 8 women develop breast cancer at some point in their lifetime. Make sure you know your risk, and learn how you can potentially reduce your chances of falling into the scary statistics. Lifestyle habits can’t change genetic predispositions, but they can go a long way toward reducing your chances of coming down with breast cancer. Women should limit themselves to less than one drink per day. Greater alcohol intakes raise your risk of developing breast cancer. A standard drink is 12 ounces of regular beer, 5 ounces of wine, or 1.5 ounces of distilled spirits. Smoking raises your risk for a number of health conditions, including breast cancer. Smoking is linked to a higher rate of breast cancer in premenopausal women. Whenever possible, choose to breastfeed your babies for several months or more. The longer you breastfeed, the more protection you get from breast cancer. Exposure to radiation and environmental pollutants may increase your risk of breast cancer. Although research isn’t definitive on the relationship, protect yourself by steering clear of potential offenders such as pesticides and computerized tomography. A sedentary lifestyle contributes to a number of health problems. When you’re physically active, you’re generally healthier and can maintain a normal weight. Aim for the minimum recommendations of the Centers for Disease Control and Prevention: Get at least 150 minutes of moderate-intensity exercise every week. That’s about 30 minutes on most days. Women who are overweight or obese have a greater risk of developing breast cancer. Eat a healthy diet, manage portion sizes, and exercise to help keep your weight under control. Consume foods such as leafy green vegetables, fresh fruits, whole grains, and anti-inflammatory spices. Avoid gaining a lot of weight later in life, after menopause, as this is a proven risk factor for breast cancer. You may take hormones to reduce menopause symptoms, such as hot flashes and vaginal dryness, but combination hormone therapy taken for longer than 3-5 years increases your risk of developing breast cancer. Consider all possible options for controlling menopause symptoms, including nonhormonal medications and lifestyle changes. If you do decide hormone therapy is your best option, opt for the lowest dose possible, and take it for only a short period of time. 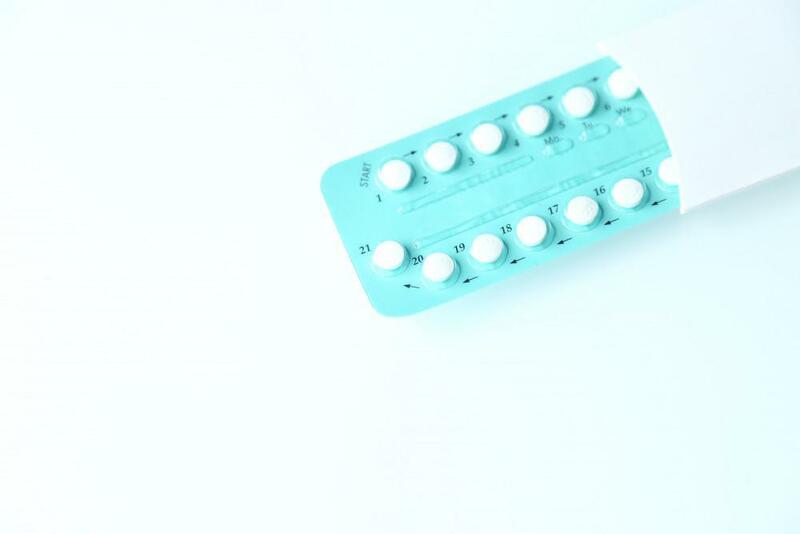 Also consider the possible risks presented by hormonal birth control options, such as the pill. Discuss your concerns with the providers at Capital Women’s Care so they can help you understand the risk and possibly choose an alternative form of contraception if necessary. If you have a family history of breast cancer or are concerned about the increased risk of the disease that accompanies menopause, reach out to the providers at Capital Women’s Care. Regular screenings and guidance on lifestyle habits can help you manage your risk. Call the office located just north of Washington, D.C., or book an appointment online. Your first prenatal visit is a time of excitement and anticipation. How soon should you schedule it, and what can you expect when you walk through our doors? We have the answers. Fibroids affect up to 80% of women, according to the U.S. Department of Health and Human Services. 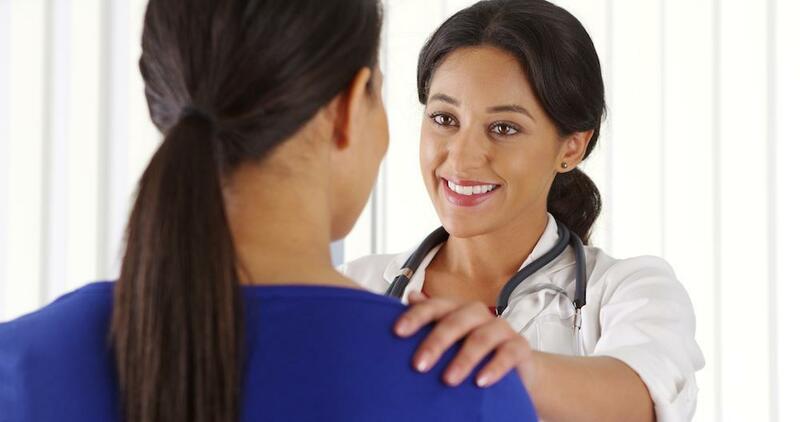 Fibroids don’t always cause symptoms, but when they do, you want relief. Find out how to manage this benign, but frustrating, gynecological condition. The wide-ranging array of birth control options can be confusing enough, and no one method is right for every woman. Which type is best for you? Asking yourself specific questions can help you get the right answer. Provide your new family member the best home, before they’re even born. Get your body ready for pregnancy with simple lifestyle habits so you and your new baby have the healthiest nine months possible. Ovarian cancer often goes unnoticed and untreated in its early stages. Know the early warning signs and risk factors for ovarian cancer so you can get the care you need. 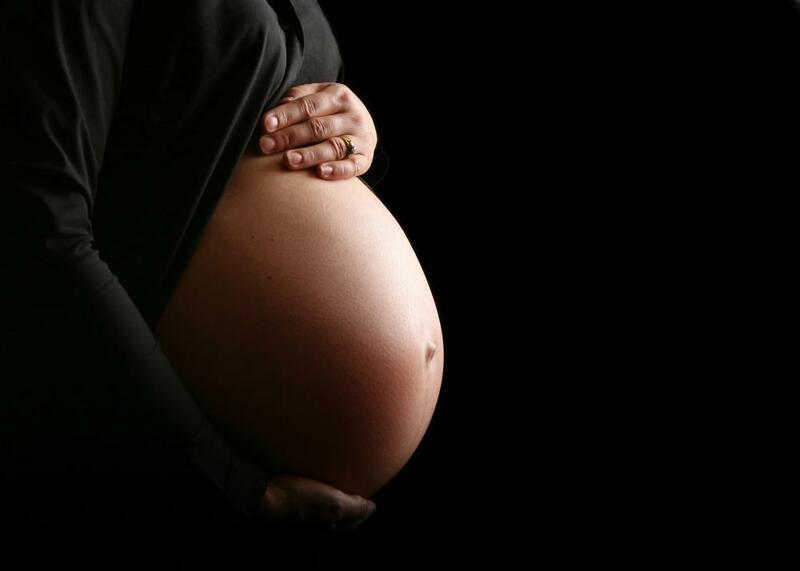 Bleeding During Pregnancy: What's Normal and What's Not? Any bleeding during pregnancy can be alarming, but sometimes it’s completely normal. Read on to find when bleeding is natural and when it should cause you concern.